This stunning apartment is what dreams are made of! 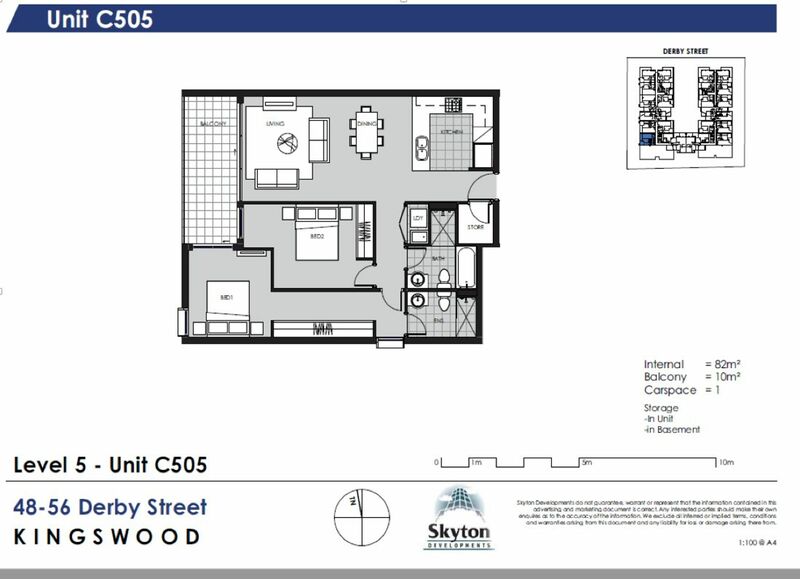 Situated opposite the Nepean hospital, within easy access to the Kingswood train station and Penrith CBD – this unit is BRAND NEW and almost ready for its first occupants. Conveniently located on level 5, with quick access to the spacious rooftop gardens and recreation area. Enjoy the cafe downstairs and live a stress-free / low maintenance life. Call Mooney today on 47098854 to inspect today !